Hey girl, glad to be back here... Great combo, the skirt looks great on you and those shoes - awesome! Just gorgeous! You make me wanna try full midi skirts!!! 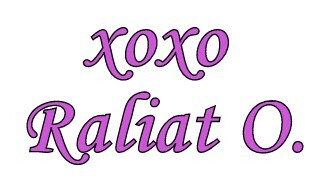 Raliat, you look so cute and lady-like in this outfit! I love it :) The doggie motif sweater is adorable. And your skirt accentuates your small waist. Great styling, as always.